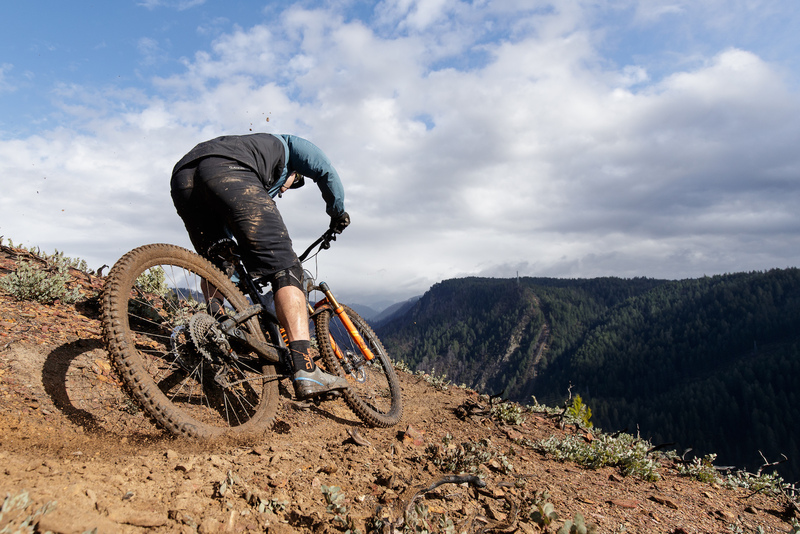 MONTEREY, CALIFORNIA – April 9, 2019 – On the first day of Sea Otter, WTB will unveil two new aggressive TCS (Tubeless Compatible System) tires for enduro and gravity riding. 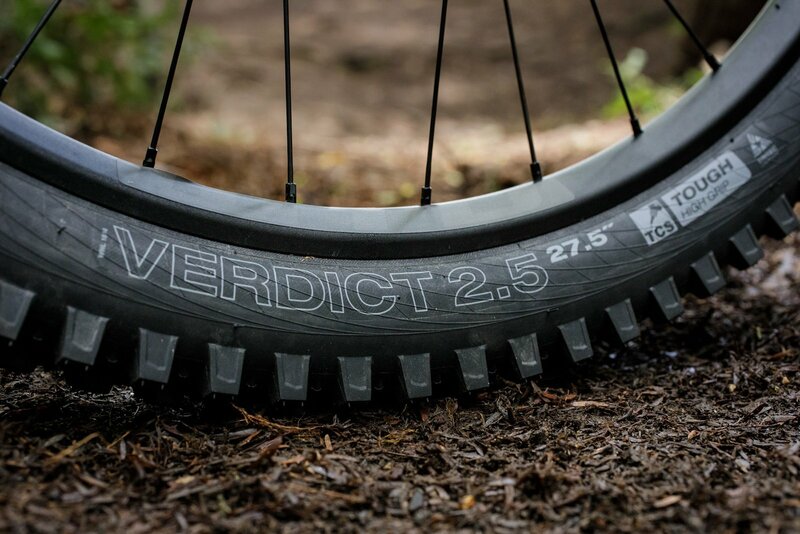 The new Verdict and Verdict Wet tires share a tread pattern designed for the loosest, rowdiest conditions where relentless traction takes priority over rolling efficiency. 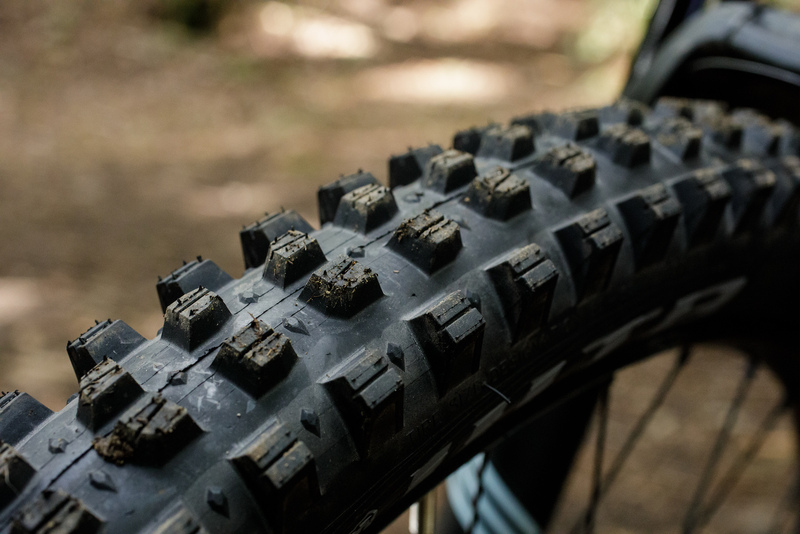 Differentiating the two tires, Verdict Wet provides taller knobs that punch through sloppy and loose terrain to provide dependable traction in unpredictable and muddy conditions. Abundant open space between all knobs allows the tread pattern to dig through the driest days of summer and fling mud in the wettest months. 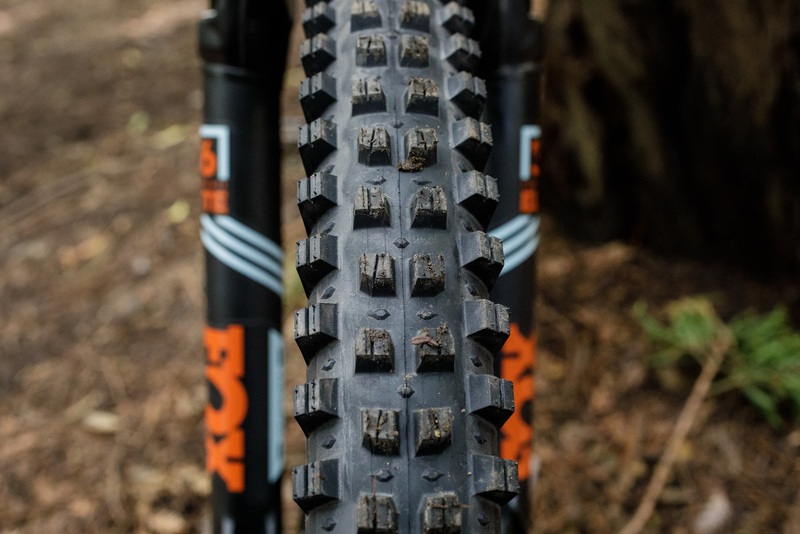 Backed by decades of WTB tire testing and development, these new tires are available in both 27.5” and 29” diameters with a 2.5” width. 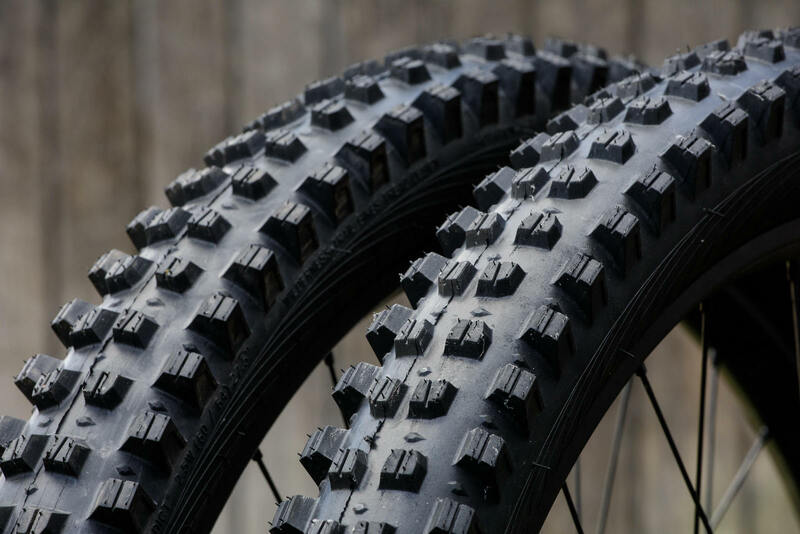 Pair either of these new front-focused tires with the Judge 2.4 tire on the rear for ultimate grip at both ends of the bike. 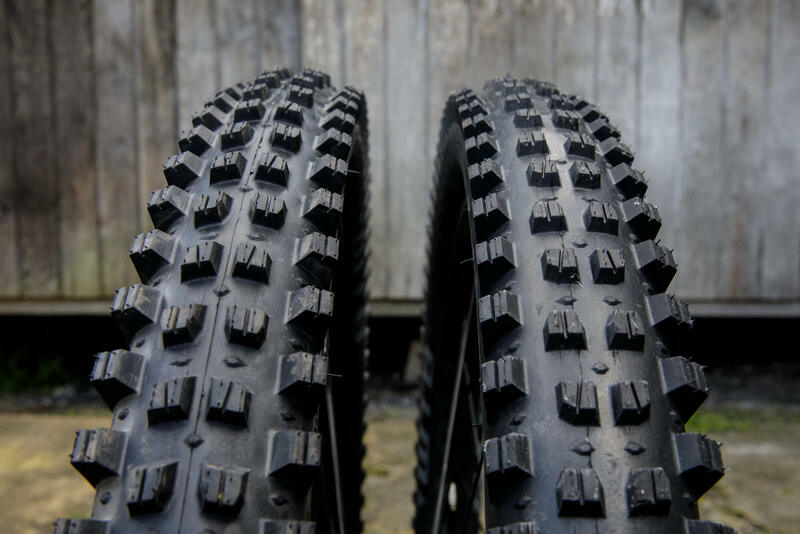 Depending on the TCS casing and diameter, both of the new tires have MSRPs ranging from $70.95 to $83.95 USD. 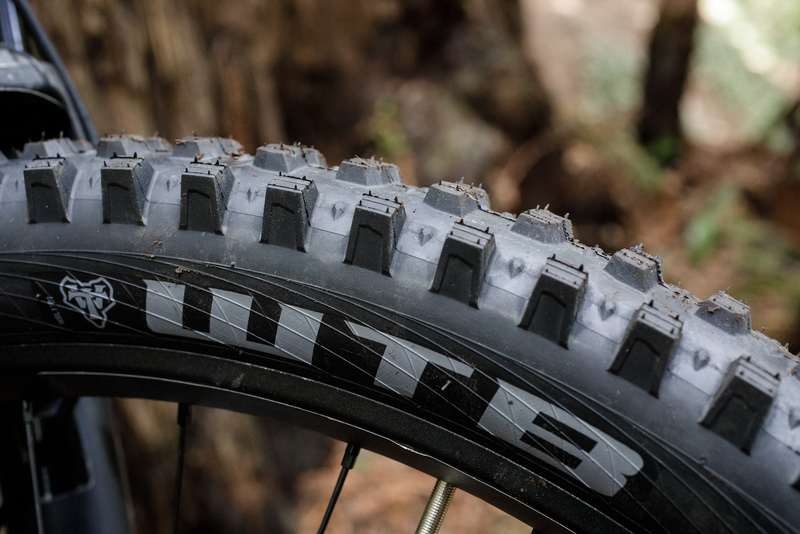 Verdict and Verdict wet will be available in North America in mid-May while Europe will receive tires in mid-June.